Land Description: This preserve is defined by the majesty and moods of Lake Superior and its remote location. It contains a wide sandy beach, low shore dunes, upland forest, old cranberry bog wetlands, and a stream. Ecologically, the land is known habitat for the federally endangered piping plover. Trails: A dirt road takes you to a parking area where easy access to the beach is available. A marked trail to the beach is available from the buildings. History: This spectacular property was protected in February 2007 thanks to a bargain sale from Evan Noyes and his Wildshore Foundation and grants from the J.A. 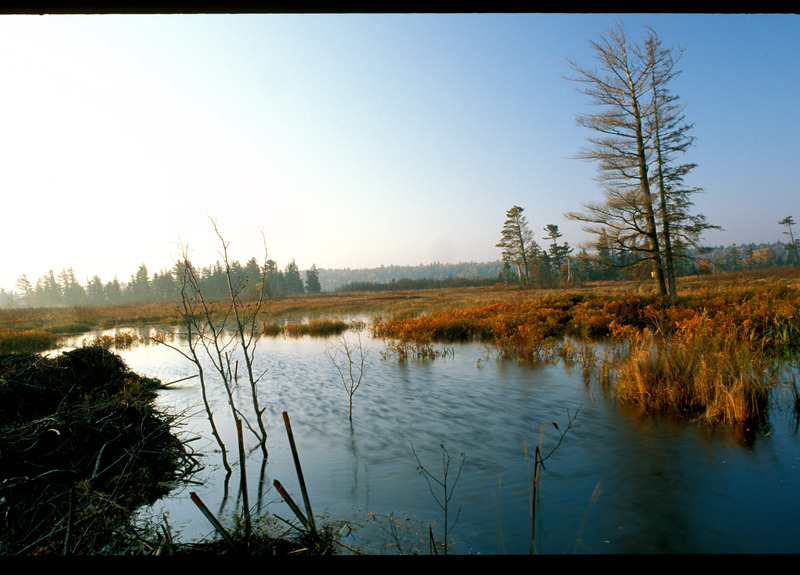 Woollam Foundation and the North American Wetland Conservation Act Program. Historically, this property and its associated buildings were a life saving station first built in 1876. Years of neglect and harsh Lake Superior weather have taken a toll on the buildings. 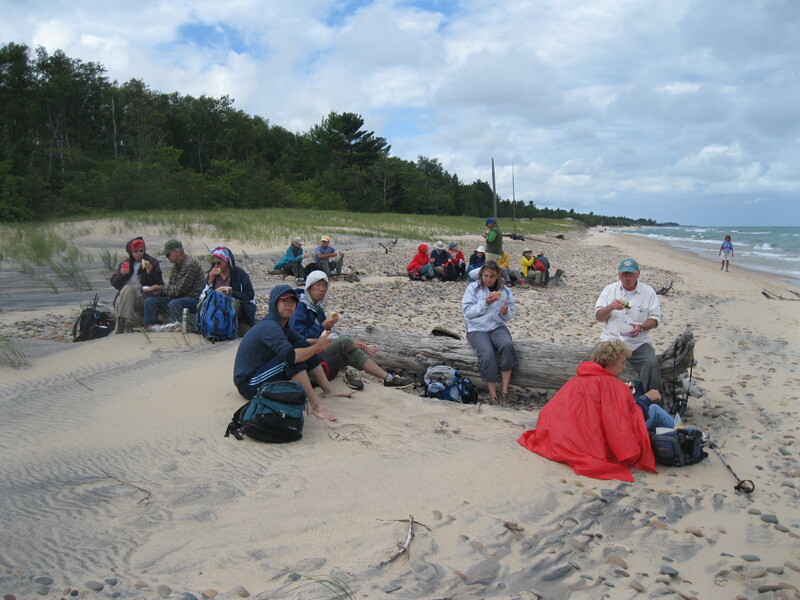 Researchers from Lake Superior State University, The Nature Conservancy, and Michigan Audubon use the property to study the piping plovers as well as other birds, and the wetlands. 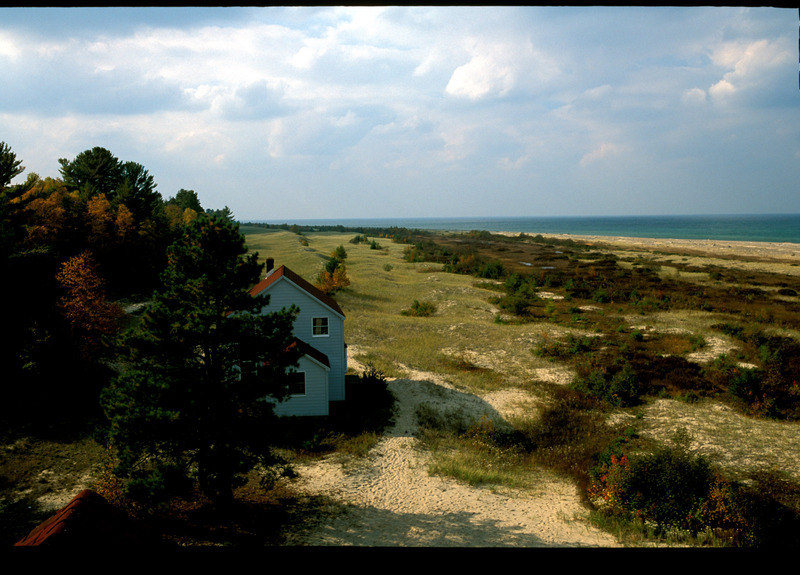 Directions: From Paradise, head north on Whitefish Point Road approximately 5 miles. Turn left on Vermilion Road (near Andrus Lake campground). The road will quickly become gravel and sand. Four-wheel-drive is highly recommended. Travel roughly 7¼ miles until road veers north. (Be careful not to go onto 452.) 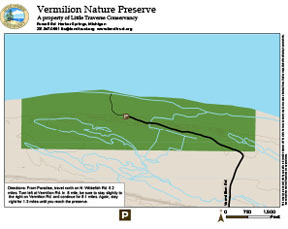 Continue north on Vermilion Road for more than a mile. Follow signs to parking.